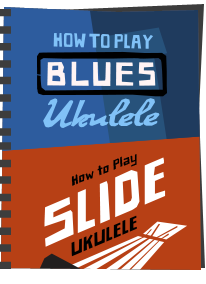 Have you ever asked yourself 'what ukulele should I buy?, or, 'what's the best ukulele in musical instrument shops?' 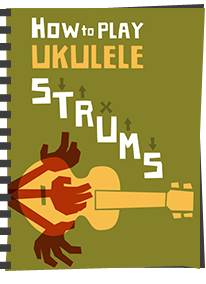 The Got A Ukulele reviews page collates the largest independent list of instrument reviews there is online. Bear in mind, all my reviews are COMPLETELY IMPARTIAL and I don't do paid reviews, or good scores for free instruments (many sites do, not me). And also not those dreaded 'uke reviews' sites which have just used Amazon reviews hoping you will click and earn them affiliate revenues, or reviews from stores that have a vested interest to plug what they are selling - these are real reviews! 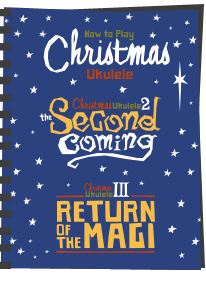 They are made up about 80% of ukuleles loaned to me by shops and brands with the other 20% bought by me. In either case I say so in the review. On rare occasions a brand (particularly with cheap instruments) decides its not cost effective to ship a ukulele back so they dont collect it. 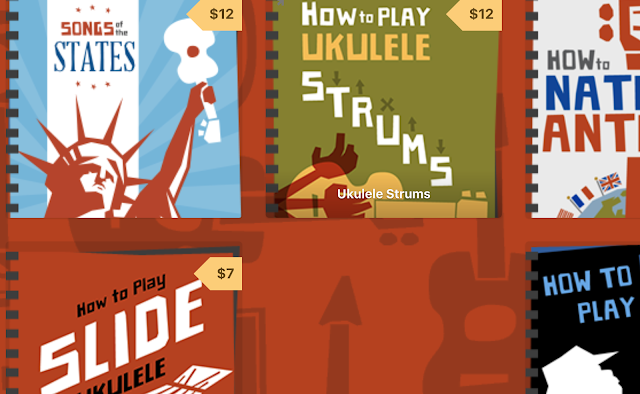 These are either donated to local school, given to ukulele raffles for charity or on occasion sold on to buy more ukes for review which, one way or another end up going to charity. If I kept every one of the 160 plus instruments reviewed here I would not be able to move! 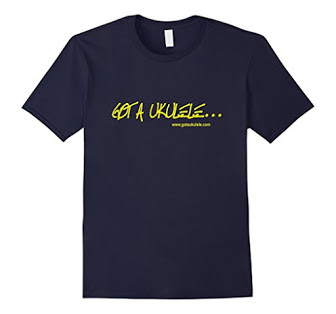 Sorry to go on about that, but some people do like to claim that I work for a uke brand or a uke shop - I really DO NOT! I am in touch with all leading brands, so if a brand is missing from the list I will let you draw your own conclusions as to why! I suspect some are concerned with honesty..
Oh, and please - don't get too bothered if you disagree with a review - these are just one man's opinion. 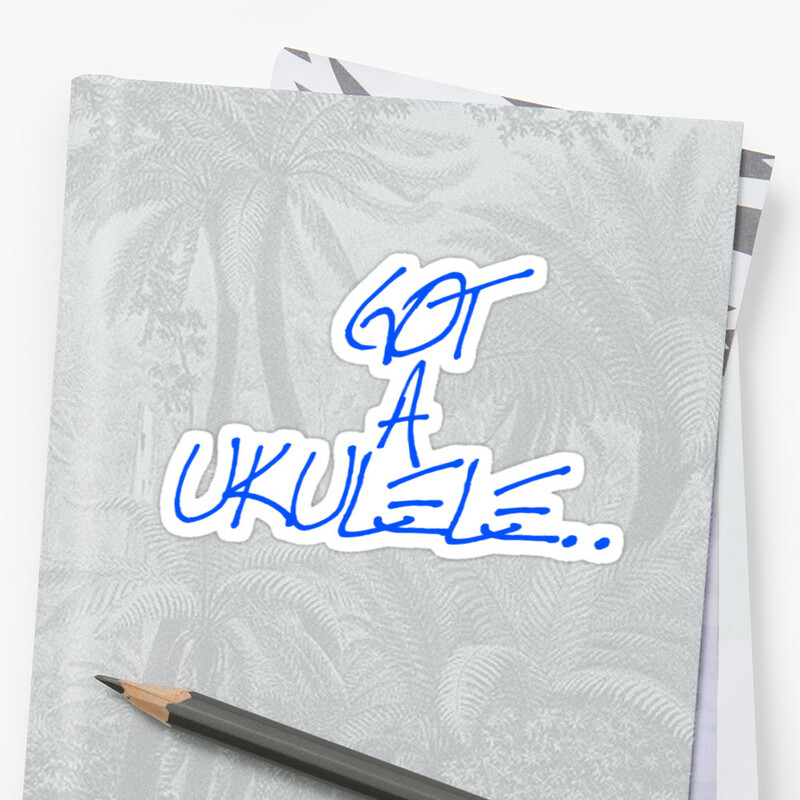 If you have the same uke and love it, then that is cool too... naturally. In fact - this rant on the subject may interest you.. 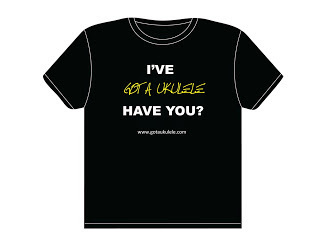 If you have an instrument or ukulele related product that you would like to be featured, then GET IN TOUCH. ASHBURY AU-12 SOPRANO - Coming soon! GEAR4MUSIC UK-01 SOPRANO - Coming Soon! CORDOBA 15CM CONCERT - Coming Soon!